BY THE TASTE. BY THE GLASS. BUY THE BOTTLE. Is it time you took the bull by the horns and open your own business? Provide yummy wine and craft beer in a friendly, upscale neighborhood atmosphere! Serve a product and a need, but it’s the experience that brings guests back repeatedly.  At grapevine we want to create a comfortable atmosphere where we offer a unique and distinctive mix of wines and specialty beers with value. Our multi-purpose space is home to both a retail shop where you may purchase wines, beer, accessories and cigars as well as an on-site bar area where you may enjoy wine, beer, artisan cheese and desserts in the company of your friends and neighbors. We look forward to getting to know you at grapevine!